Insert fabricatf d tool (E-3, app E) to compress detent. Turn pin a quarter turn. 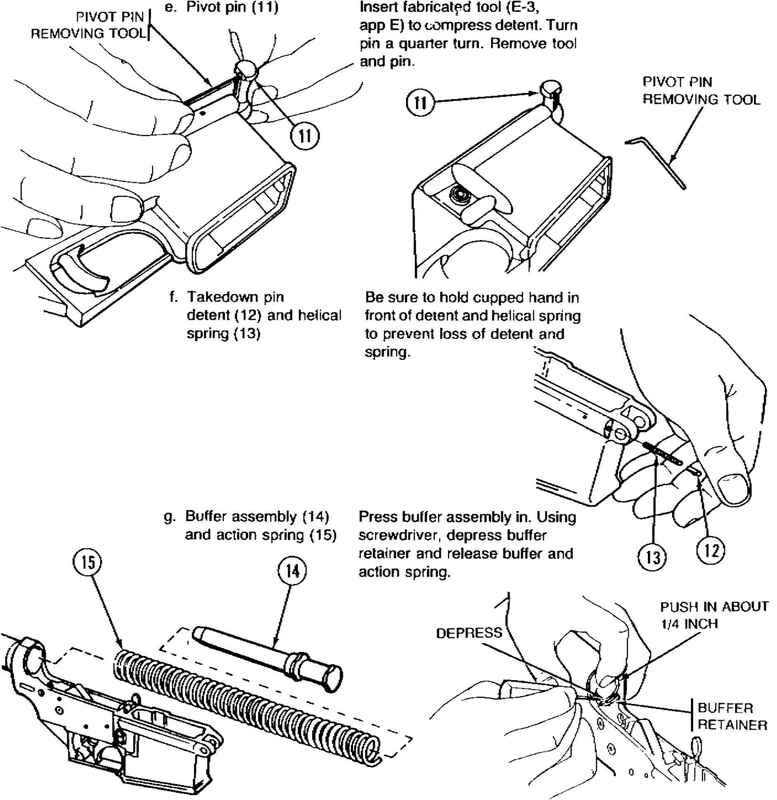 Remove tool and pin. 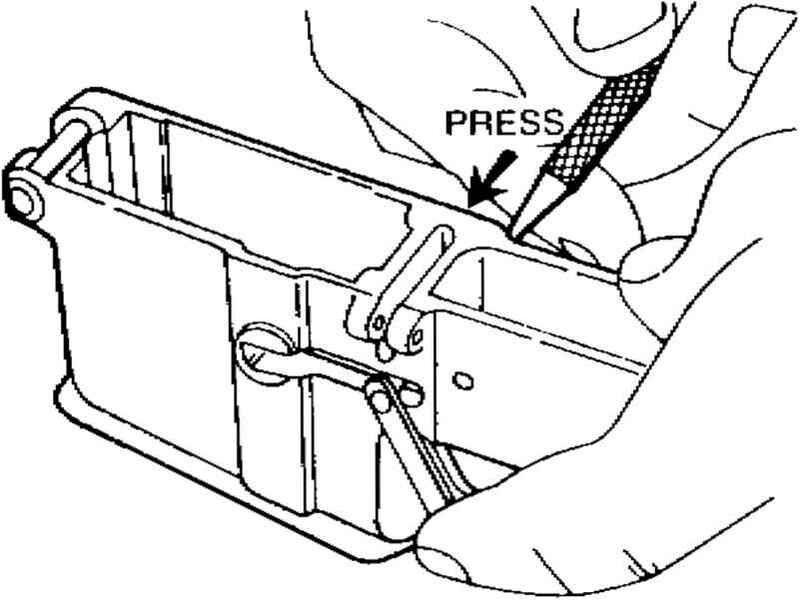 Be sure to hold cupped hand in front of detent and helical spring to prevent loss of detent and spring. Press buffer assembly in. 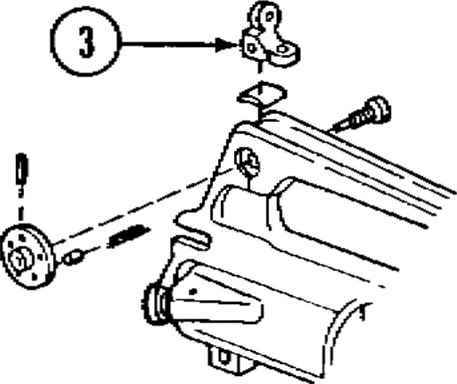 Using screwdriver, depress buffer retainer and release buffer and action spring. Remove using 3/32 inch drive pin punch and hand hammer. Remove. 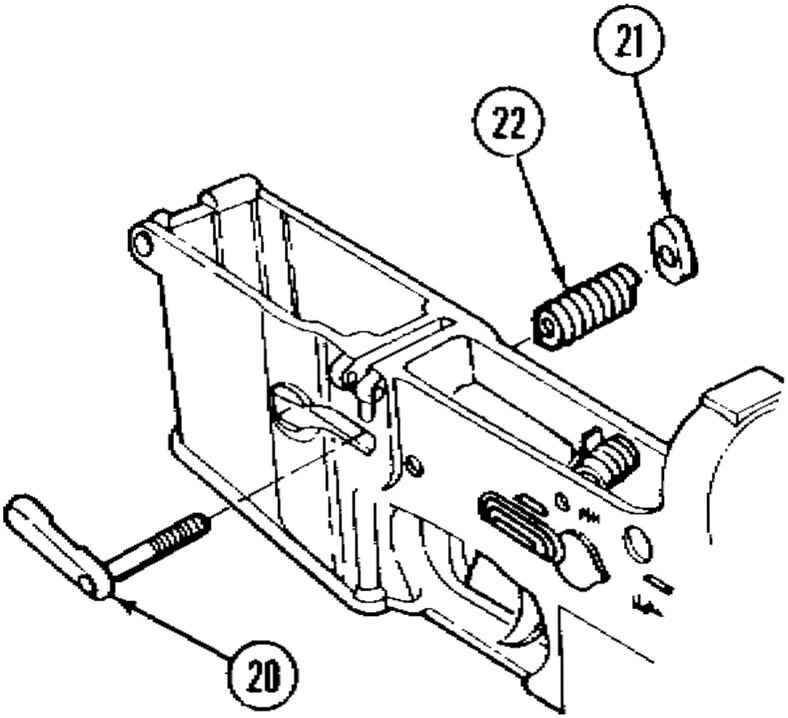 Using drive pin punch, press in on magazine button (21) and turn magazine catch counterciockwise to unscrew.